Here at Tow Truck Lakewood, our commitment is to provide not only premium roadside assistance but also high quality towing solutions and other services related to cars, e.g. buying old and junk cars to your advantage. Have you ever thought of buying a new car because your old one no longer serves its basic functions but its bad condition is stopping you from pushing your plan thru? Worry no more! Tow Truck Lakewood will make car disposal easy for you. Car enthusiasts have been keeping themselves updated, consistently trying to keep up with the booming car trends. Everyone always wants the opportunity to experience the latest, trendiest car models in the market. However, only some can afford it. Nowadays, the concept of car buy and sell has saved lots of wallets from getting ripped. The moment you think of buying a new car, you just have to set your old car for sale and add the earning to your new car budget. While this may initially sound like a solution, the truth of the matter is the potential of it getting sold is only present for those whose cars are still presentable and functional. On the other side of the spectrum are the cars that are already filled with rusts with tires so flat, and the engine and spare parts no longer working. We all know these are no more a gem to keep; let alone consider a rusty car a thing that can ignite somebody's interest. Tow Truck Lakewood has witnessed such a reality especially for those whose cars got wrecked out of tragic accidents. More often than not, the owners of these cars get nothing; no monetary return for that matter. Because of this, we have thought of providing a solution to these car owners. Whether you have a truck, an SUV, a sedan, or even a motorcycle, Tow Truck Lakewood will buy your car wherever you are in Lakewood or Denver, Colorado, however junk it may appear to be, for cash. 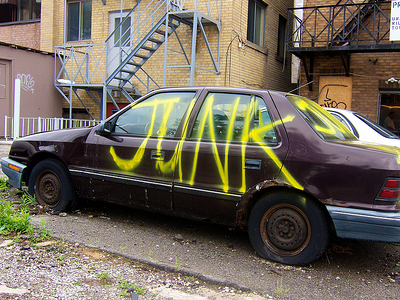 Our "buy-a-junk-car" service is something you can trust. Since this involves money, we do as much as we can not to disappoint nor give you a headache. We commit at making fast and trustworthy transactions. We pay cash for a car that no longer works - yes you heard that right. The moment you sell your junk car to us, we promise convenience. You will no longer have to worry about bringing the car to us. Just give us a call, and we'll gladly go to your location to pick it up without charging any additional cost or haggling from the agreed selling price; all of these we do to make sure you have an easy breezy car disposal experience. Here in Tow Truck Lakewood, we either resort to trading or grab a direct sale deal. Normally, we expect people to go for second hand cars that still look presentable and whose engines are working at the very least. But here, we are different. We appreciate and acknowledge the market value of your overused vehicle even if the rusts are already noticeable. Do not lose hope if you think your old car is already hard to trade because of its old appearance or condition. 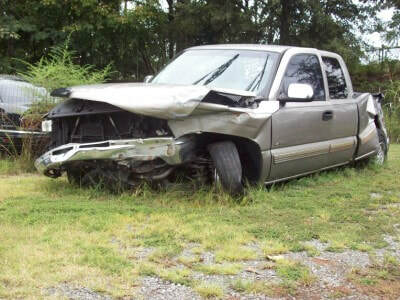 Even if it has a body damage, you can still count on Lakewood Tow Truck for your cash needs. As a junk car buyer in Lakewood and Denver, Colorado, we make sure your car disposal is never a thing to worry about. We buy junk cars at fair prices. Let us know you agree with the quote; we'll have our staff go to your location right away. They are trained to transact in a proper manner and will tow your junk car without you having to bear any cost. This is a deal so amazing and convenient that a wise person shall not want to miss. Now is really the best time to dispose an item you no longer use. Sell your junk car to Tow Truck Lakewood and get to enjoy a reasonable amount of cash. 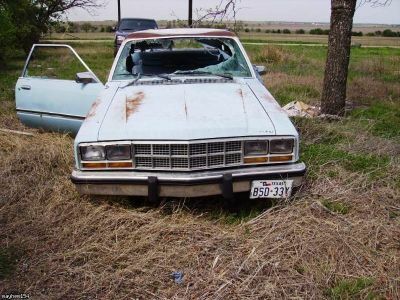 Not only disposing can get you financially closer to your dream car, you also get to contribute to the community by eliminating another abandoned car in the town. Enjoy the most monetary potential of your junk car by selling it to Tow Truck Lakewood! Our cash for cars junk service is created to help you achieve an easy, friendly selling experience. As soon as we receive your call, our trained 24/7 support person, with the help of our junk car buyer expert, will provide you an accurate quote after you have provided all the details about your junk car. We determine your junk car's optimum monetary potential according to three factors: the condition of its remaining parts; your car's age; and, how much of your vehicle is still salable or salvageable. Once we meet an agreeable quote, our towing vehicle with our quality tow equipment and professional operators will respond to your place and have it towed right away for free! This is to uphold our goal that is to provide a convenient and hassle free car disposal at your end. ​Wherever you are in Denver or Lakewood, Colorado, you can automatically get an access to Tow Truck Lakewood's cash by presenting your junk car thru our "pay cash for junk cars" program. Sell your old car to us and let us take care of everything.